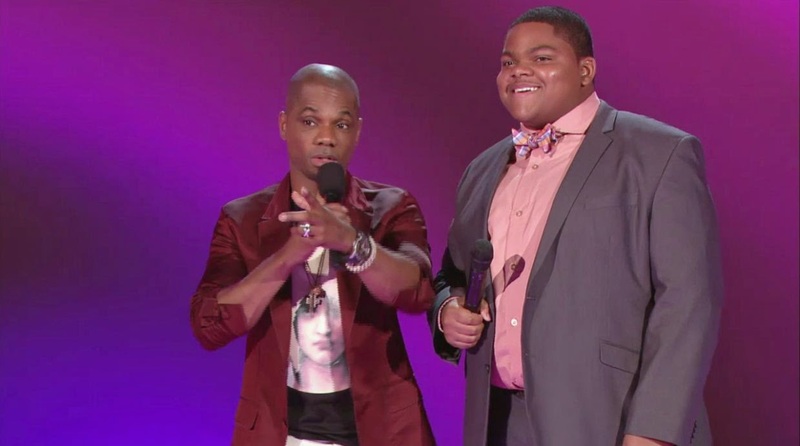 After an intense battle week after week under the mentorship of Kim Burrell, season 7 of BET’s hit Gospel singing competition Sunday Best has finally crowned its winner. Narrowed down from thousands of contestants, the young singer, Geoffrey Golden beat out finalist Candace Benson and has been named ‘Sunday Best‘. A fan favorite from the very beginning, the charismatic and skillful singer Geoffrey Golden will reign as this season’s champion and will walk away with a cash prize as well as a record deal with Kirk Franklin‘s Fo Yo Soul / RCA Record label. While we look forward to music from both of the blossoming vocalists, we at The Gospel Guru extend our congratulations to Geoffrey Golden for being crowned this year’s Sunday Best!